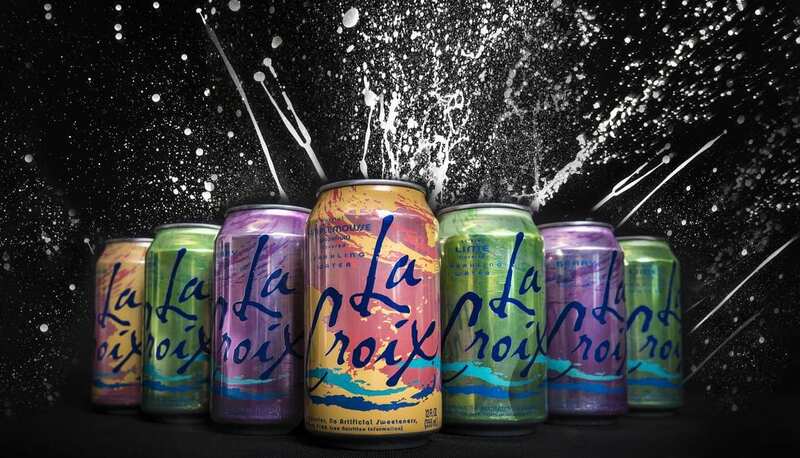 LaCroix has denied claims in a class-action lawsuit that its sparkling water, billed as “innocent” and “100 per cent natural,” contains an ingredient used in cockroach insecticide. 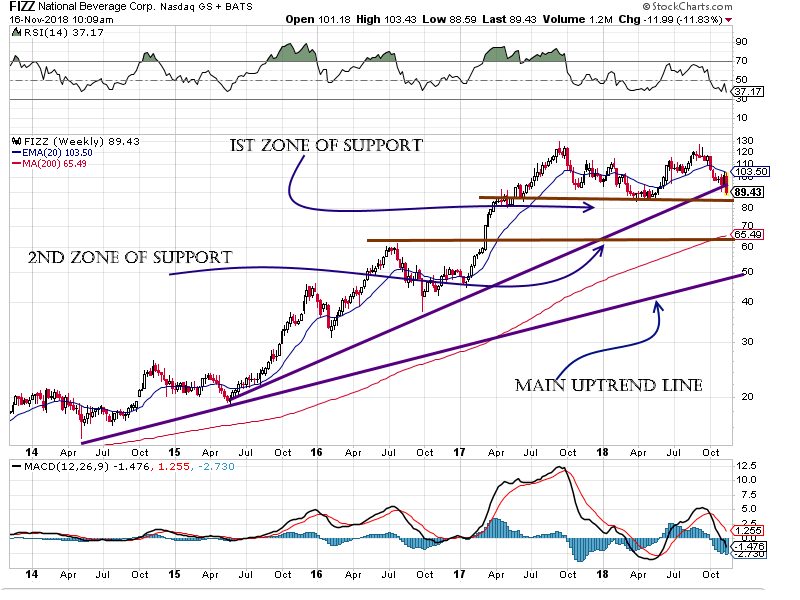 There is a relatively strong zone of support in the 88-90 ranges. A weekly close below this level could then take it as low as 65.00, a zone that offers a much stronger level of support. At this level, it would make for a very good buy and if it happens to test the main uptrend line it would become a screaming buy.